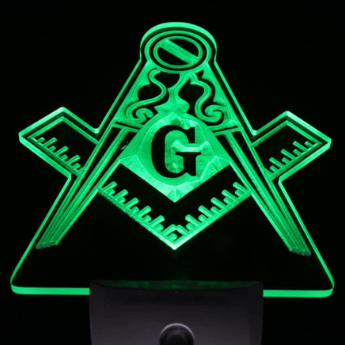 Freemasons use many terms and symbols, and if one is reading about Freemasonry he will certainly come across the term “Masonic Lodge”. 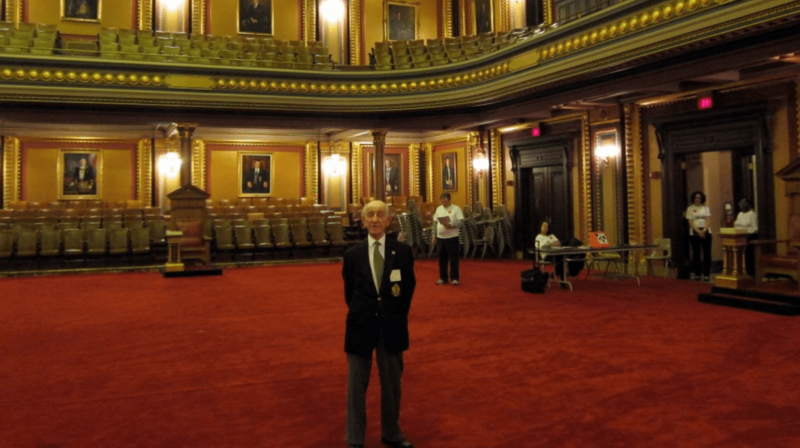 But what is a Masonic lodge? 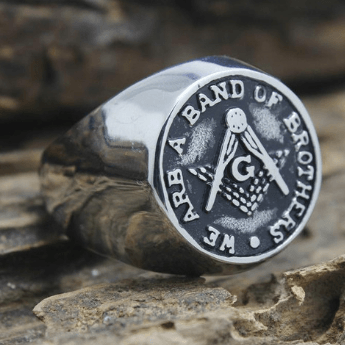 This term refers to the place where Freemasons meet, but also to the members of Freemasonry who meet in that place, and between Masonic lodges all around the world, there is a relationship based on recognition and fraternity. 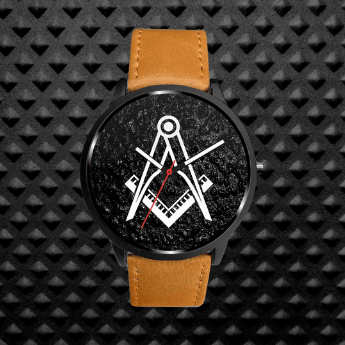 The term Masonic Lodge refers to the place where Masons meet. These buildings exist all over the world and it is no secret that they are Masonic lodges as most of them are clearly marked on the outside as being Masonic lodges. The lodge is the centre of all activities carried out by Freemasons. The main room of a lodge is based on King Solomon’s Temple and usually contains an altar, chairs placed in specific positions and a letter G, creating a room filled with symbolism mirroring the way teachings in Freemasonry are carried out. Masonic lodges can be small, accommodating around 10 to 30 members, or even very large where hundreds of Freemasons can meet. Most lodges even have dining rooms where Freemasons can socialize and may also have other social rooms. A Masonic Lodge is also the group of members who meet in the same building. The members who meet in the same lodge are also called a lodge. Lodges meet regularly throughout the year to carry out ceremonies, vote for individuals proposed to enter the craft, hold meetings etc. A Freemason who gets his degrees in a particular lodge becomes part of that group and therefore part of that Masonic lodge. 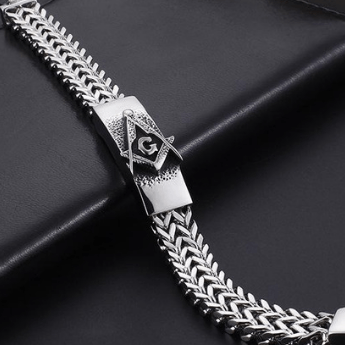 The members of a lodge are bound by strong fraternal ties, which they strengthen by eating together and spending time in the lodge together, apart from conducting ceremonies and meetings. Every Masonic Lodge is chartered and governed by a Grand Lodge. A Freemason can most of the time visit any lodge he wants as there is a relationship between every lodge, and each Freemason belonging to no matter which lodge is bound by a fellowship to every other Freemason in the world. 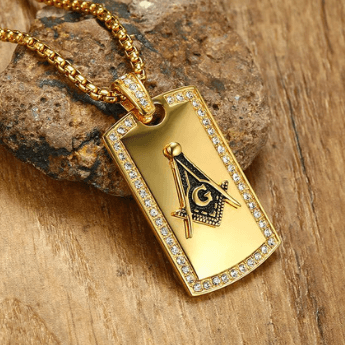 The lodge where an individual is first made a Freemason is his Mother Lodge, but he may visit other lodges as the sense of fraternity does not only exist within a lodge but between all lodges. A Masonic Lodge is a basic unit of Freemasonry. The place where the members meet is central to the Craft, and the members themselves bound by the basic principles of Freemasonry such as brotherly love makes them a Masonic Lodge. These same principles unite all Masonic Lodges in the world which accept Freemasons from each other’s lodges and embody the sense of fraternity which is central to Freemasonry.